This is a difficult post to write, but here it is before life moves on. Coming to an end of two months of forward motion. Each day, each stage of the journey had its momentum and its goals, including all the mundane but necessary tasks of daily living: how and where to wash, eat, where I was going to sleep and so on. The basic stuff of survival. Also the rich flow of people, conversations, places. The real and wonderful sense of God’s closeness, provision and protection. It’s not that these things stop when you get home again, but a shift of gear is inevitable. What I needed more than anything when I got back to London early last Saturday morning was rest. 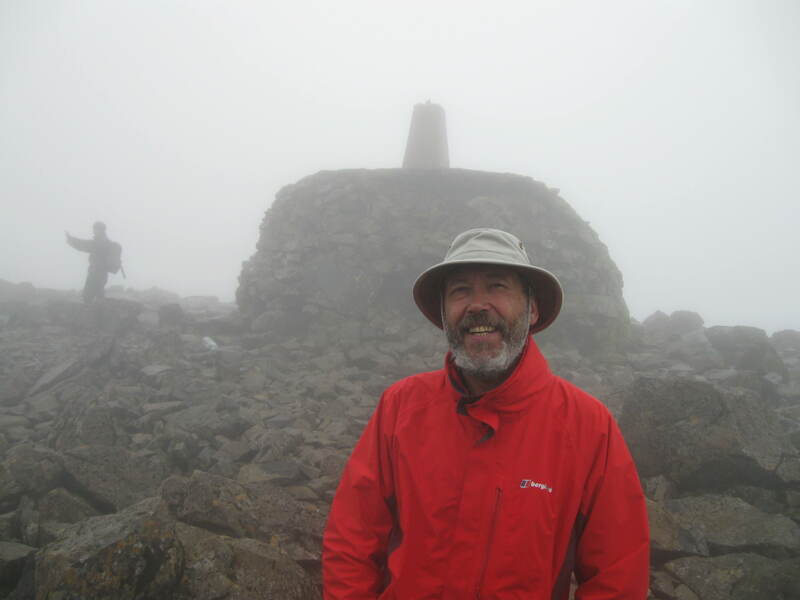 It had only been four days since I had climbed Ben Nevis, after all! But that initial pause for breath became a few days of torpor, and a bout of the blues. I had things in the diary: the anti bedroom tax sleep out at Islington Town Hall; Church on the Sunday; Folk in the Cellar at the Constitution in Camden on the Monday. People to call and catch up with. All of this went west and I mostly vegged out. I also rediscovered the simple ease of being in a “machine for living in”, as Corbusier called the home, where to make a cup of tea you need only put the kettle on. In a previous post I referred briefly to my own experiences of poor mental health, and I continue occasionally to be vulnerable to the undertow of depression. I even found myself questioning if and how I would manage to re-engage with family and domestic life, and the world of work. Knowing that Françoise was due back from Brittany yesterday was a help. 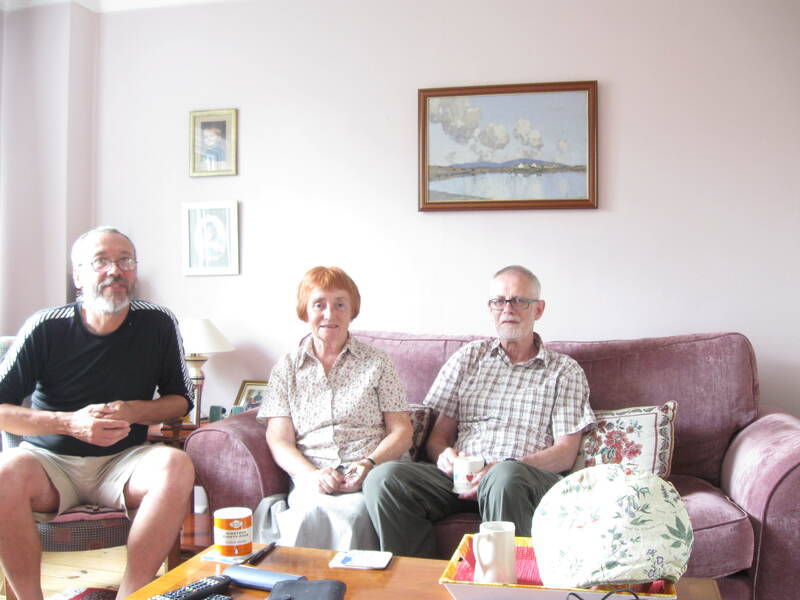 In that same post I spoke of Betty and Dugald and their kind hospitality to me at their home in Wetherby, and of his struggle with clinical depression. Well it is with great sadness that I have to report that Dugald died on 8th August. So this post goes out with love and prayers to Betty and Dugald, their family and friends. And it also goes out in solidarity with all who experience or have experienced this most debilitating and frequently life threatening illness. So that is basically all the walking done. I should be able to write a longer post from Iona, and when I’m back in London later in the week I’ll upload some more photos and write something about walking the West Highland Way. Basically , it was all about the fellowship. 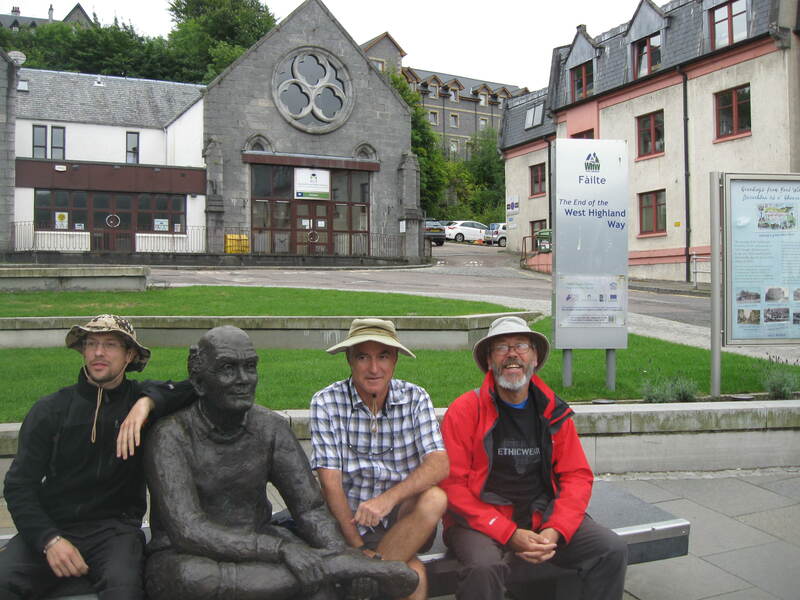 Here is a photo of me and my trusty companions with whom I shared most of the journey, Phil and Nils. 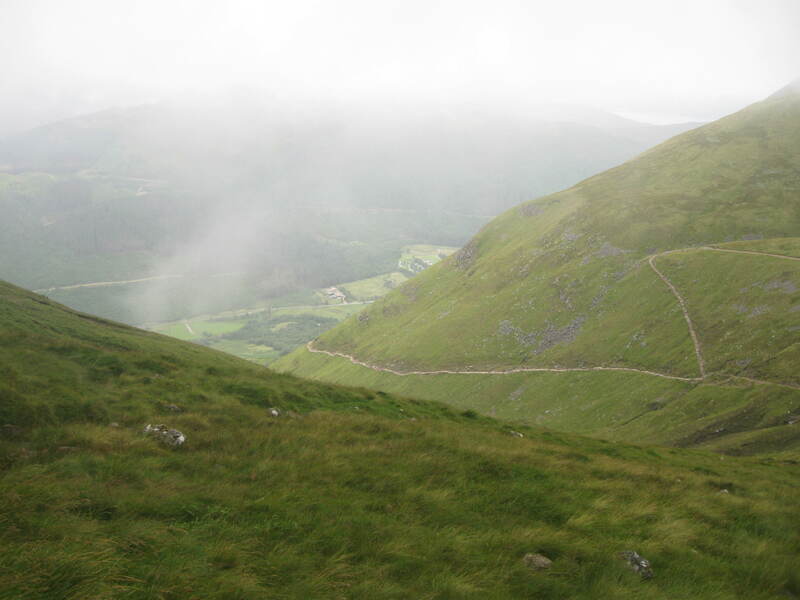 We are at the official end of the Way, Fort William.